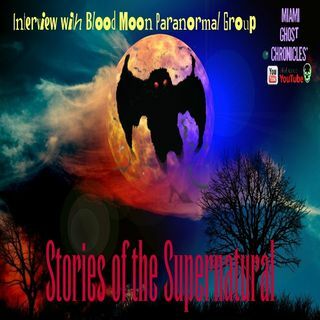 Marlene interviews Connie and John from Blood Moon Paranormal group. They discuss their most sinister cases as well as bringing home ghosts that don't want to leave. They describe their own childhood experiences with the paranormal, and the most disturbing encounters with entities that left them with little doubt that there is an unknown, spirit world all about us. PLEASE SUBSCRIBE AND LIKE OUR VIDEOS... THANKS!